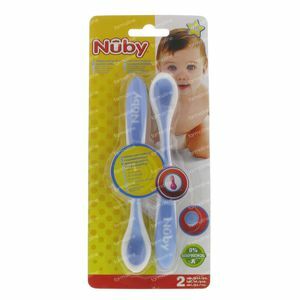 Nuby Heat Sensitive Spoons +4m 2 pieces order online. Attention: the color and/or design could be different from the image. No more guessing or worries!